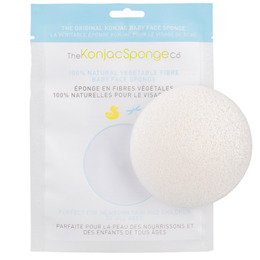 The Konjac Baby Face Sponge is extra gentle and perfect for cleansing your baby`s delicate skin. It holds 10 times its weight in water so makes hair washing easy and natural. Soft, pure and delicate for the most sensitive young skins. Ergonomically designed to fit in your hand, the Konjac Baby Bath Sponge is approximately 8cm and perfect for bath time. The Konjac Baby Face Sponge is additive free and suitable for sensitive skin, babies and children of all ages. 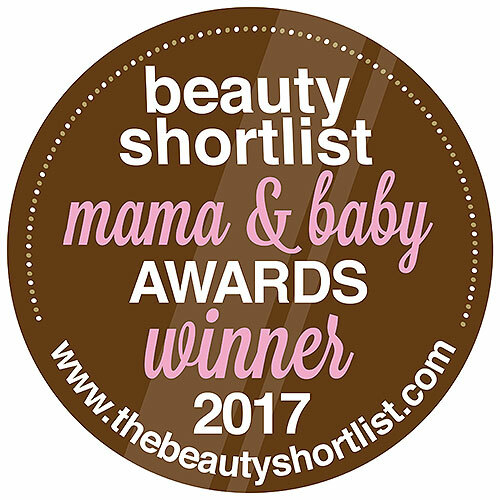 Below are reviews of The Konjac Sponge Co Konjac Baby Face Sponge by bodykind customers. If you have tried this product we'd love to hear what you think so please leave a review.